Thursday Night is upon us again. Litter Pick Up @ 7pm. Meeting in The Square. Bags, Pickers and Gloves are all provided. 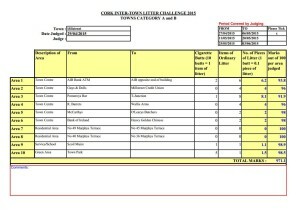 Adjudication for Second round has begun since 11th May. We are currently placed 4th. 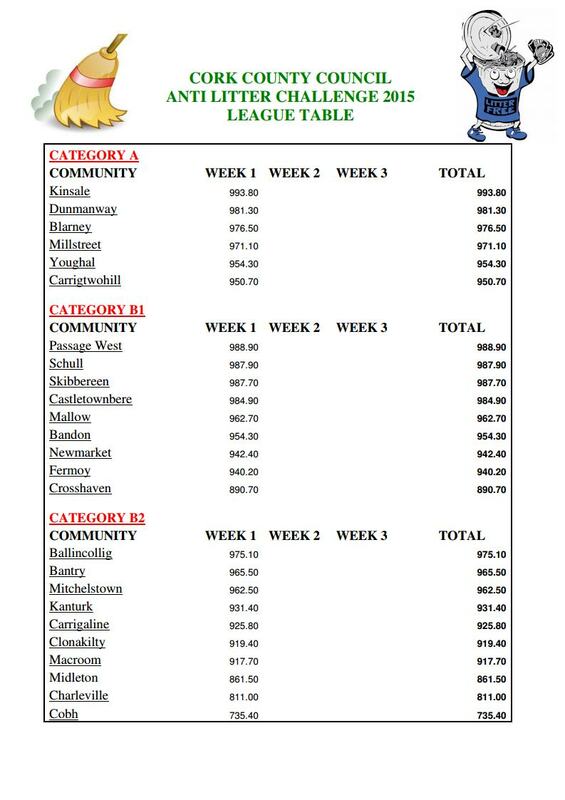 We have a bit of work to do, but is very achievable that Millstreet could win this competition again this year as we have done in the past. We hope to see as many people as possible out this evening. Again the entire town is being judged with particular focus on Tanyard Wood on this occasion. See you Thursday. On Tuesday, 12th May, the planting started, in the Millstreet Recycling Centre, with the flowers sponsored by O’Keeffe’s Supervalu Millstreet. 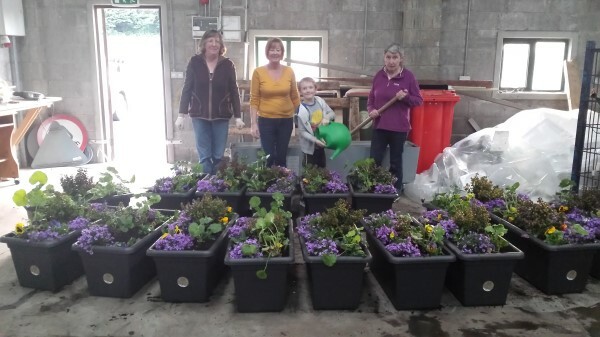 The planters that will be placed in various locations throughout the town have been set, thanks to the ladies and their little helper Seán. There is still plenty more flowers and planting to be done. 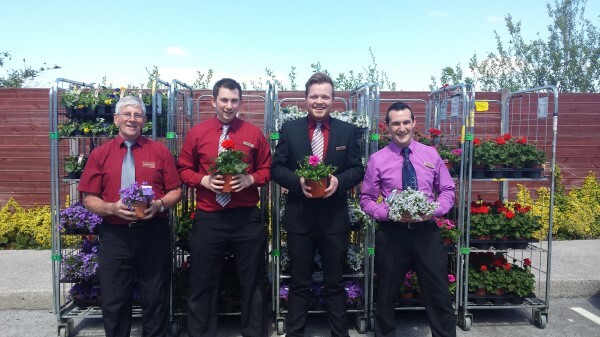 If anyone would like to volunteer and help with the planting of flowers please contact us on this page, Facebook or Twitter. All volunteers are most welcome. Well done ladies the planters are looking beautiful. We look forward to see in which locations they will be placed. Further images can be seen under 2015 Gallery. 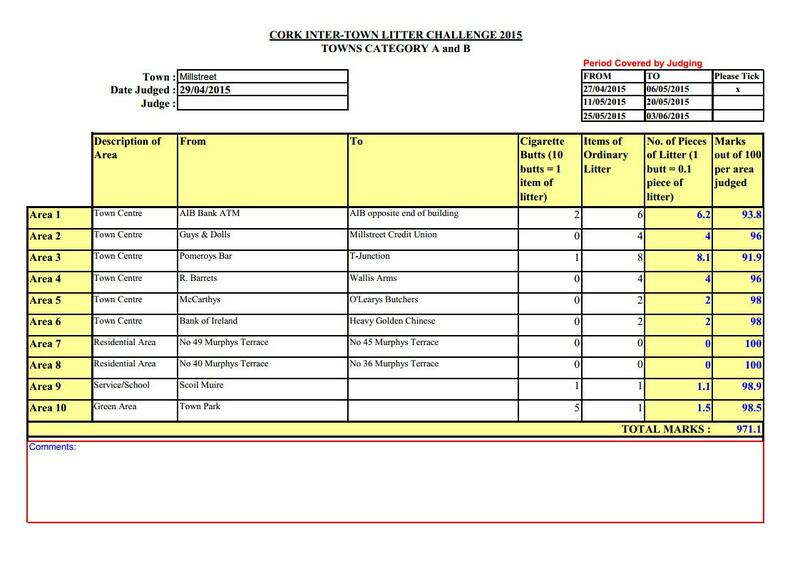 The First Adjudication has taken place for the Anti Litter Competition of 2015. 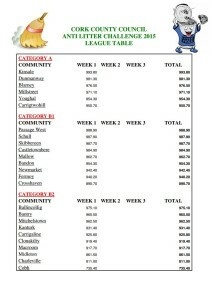 As you can see from the results, Millstreet Town is 4th. Not bad at all, a huge improvement on last years results, but we still do have a lot of ground to make up to get that top slot. The next judging period begins today 11th May and Tanyard Wood is in particular focus for this judging period. All help and volunteers are more than welcome. Litter pick up scheduled as always on Thursday evening @ 7pm in The Square. Hope to see you all there. 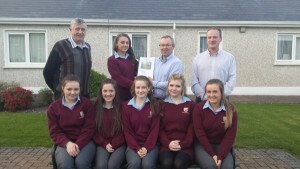 15th April 2015 – A plaque was presented to Kathleen Crowley for her 30 years voluntary service to the Millstreet Tidy Town Association. 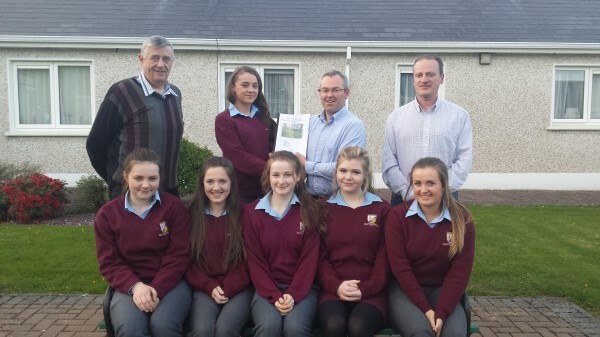 Kathleen was on of the founding members of the Millstreet Tidy Town Association. We are very lucky and privalaged to have had such a woman who volunteered her time for so long to the association. We would like to take this opportunity to thank Kathleen once again for her dedication over the years.